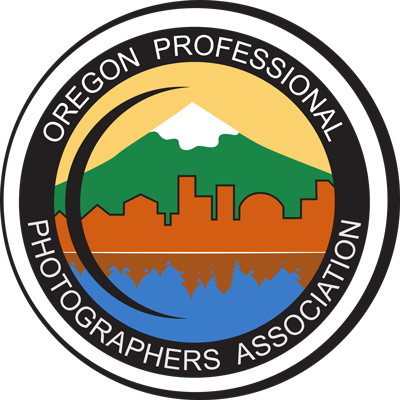 The Oregon Professional Photographers Association operates under a set of bylaws to define our purpose and operation. The OPPA policies further specify how we conduct business. Beginning 10 days prior to the event a refund may only be issued due to medical or family emergency. Request for refund must be made in writing to the education director within 2 weeks after the event. Our Board of Directors has developed a list of Strategic Objectives and Prioritized Goals for each committee. These are periodically reviewed to guide our direction as an organization. The Oregon Professional Photographer Association has a Due Process for handling complaints.